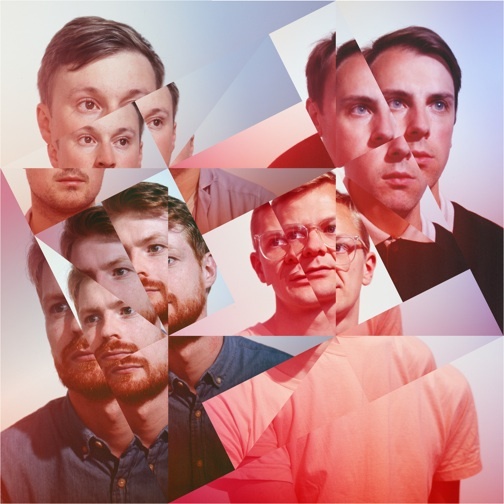 Rising folktronic outfit Django Django have announced an extensive 2013 tour, which includes dates in Australia, Europe, and the UK, before the band heads to North America in March. Kicking off with a pair of shows in Brooklyn, the North American leg spans most of March, wrapping up in Los Angeles on the 25th. The band will tour in support of their self-titled debut (which you can order here). Check out the full docket and watch the new video for “Life’s a Beach” below.